2010 Fruit Wine of the Year from Indy International Wine Competition and Double Gold Winner. Tastes just like grandma's homemade strawberry rhubarb pie. 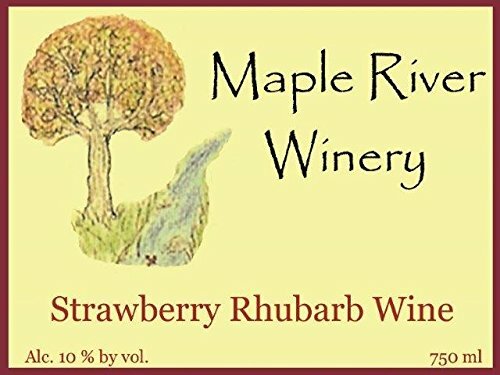 If you have any questions about this product by Maple River Winery Strawberry Rhubarb wine, contact us by completing and submitting the form below. If you are looking for a specif part number, please include it with your message.